The one you've been waiting for! 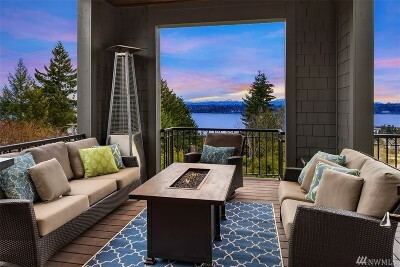 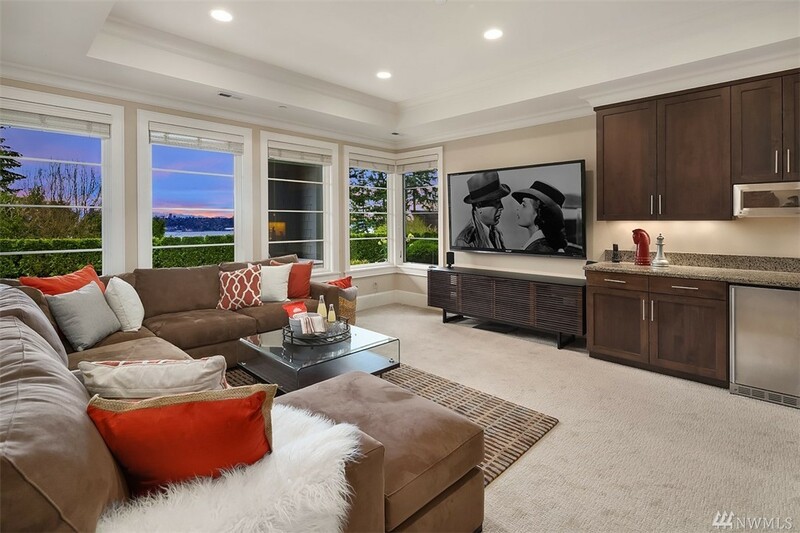 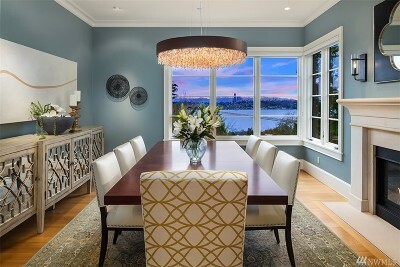 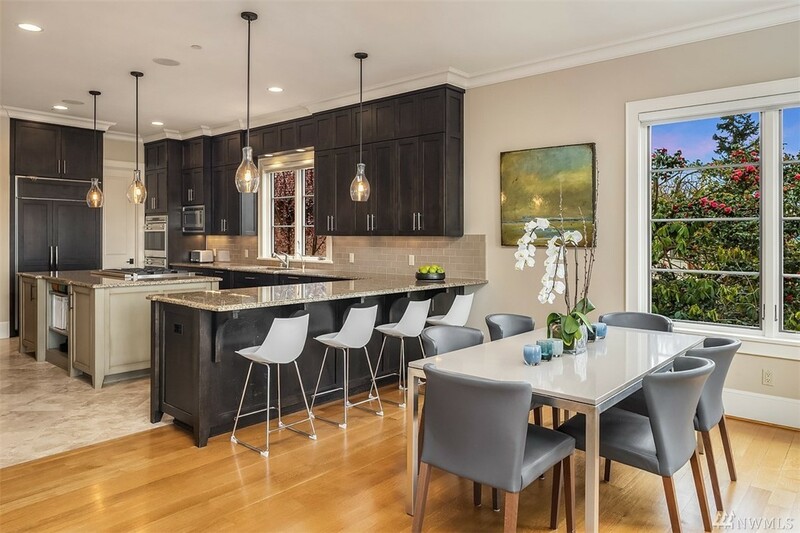 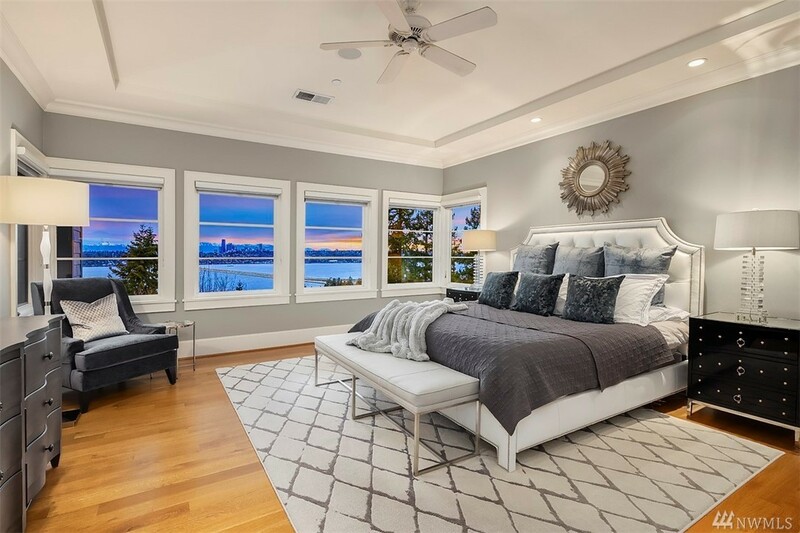 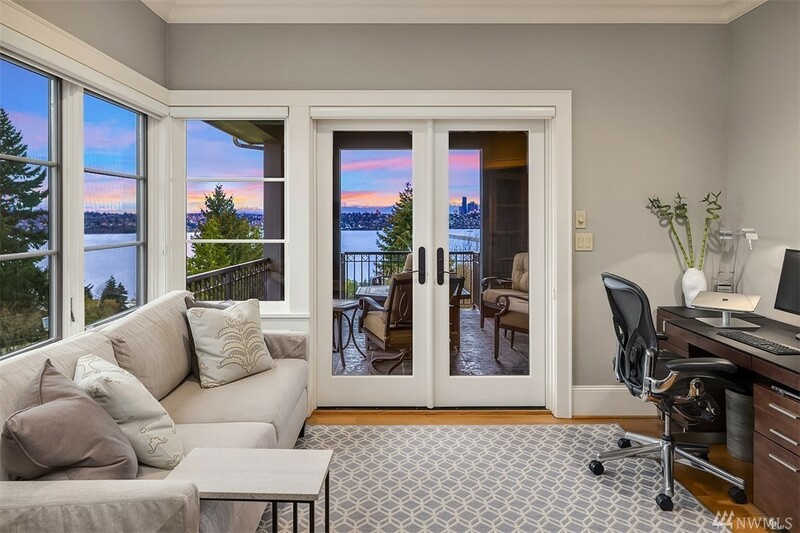 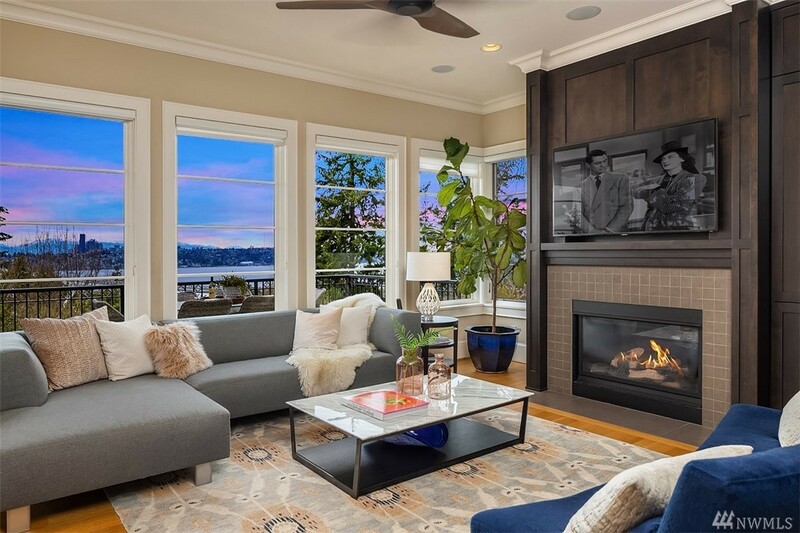 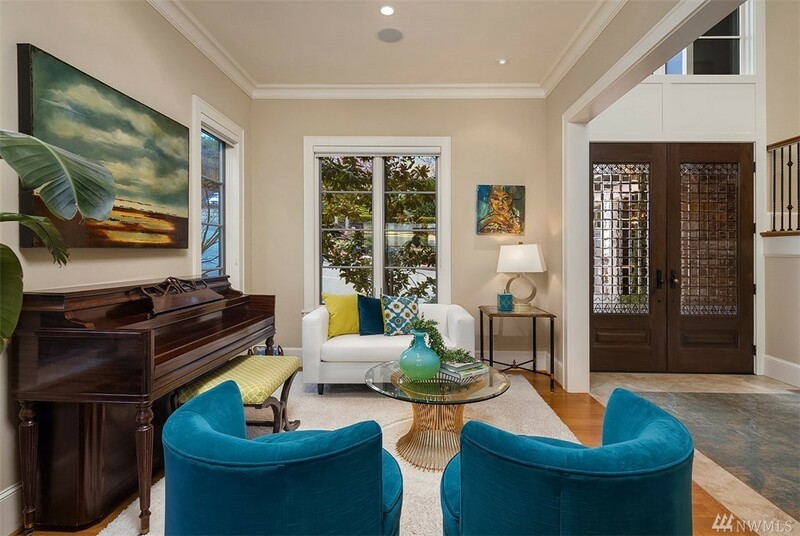 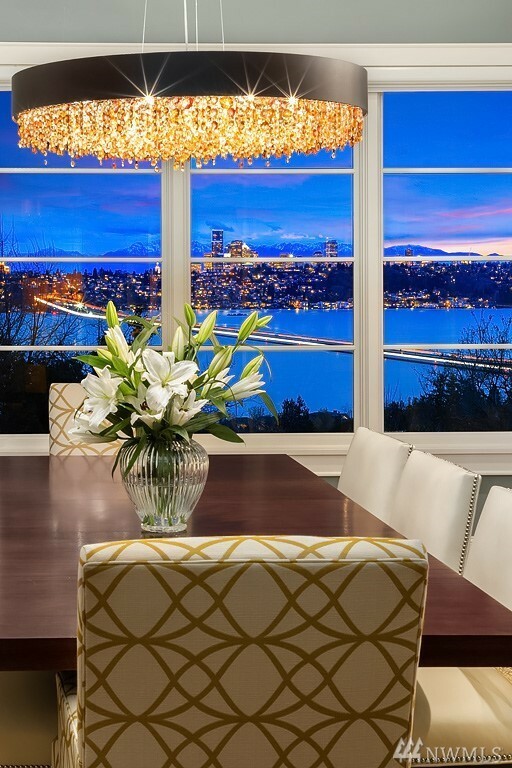 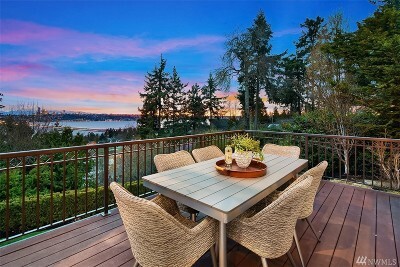 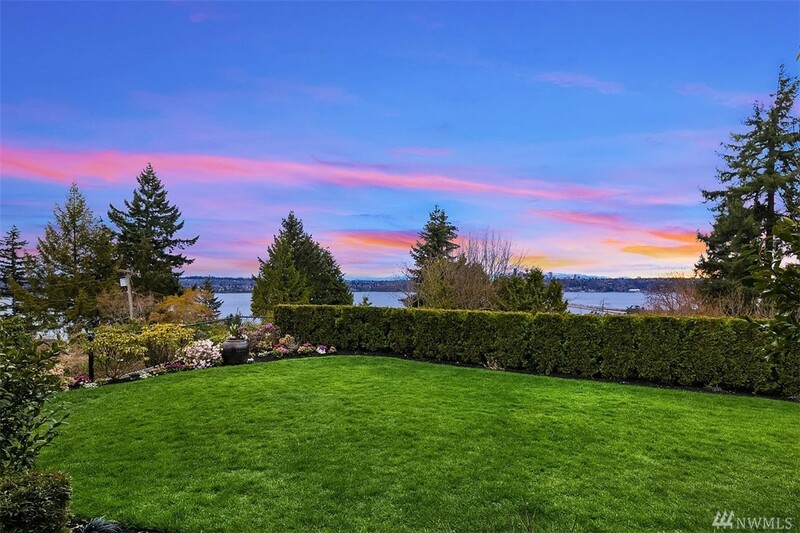 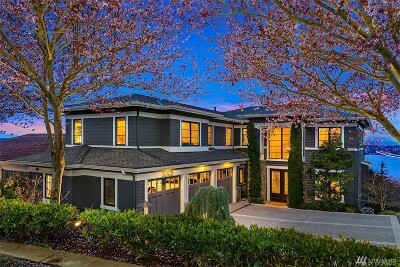 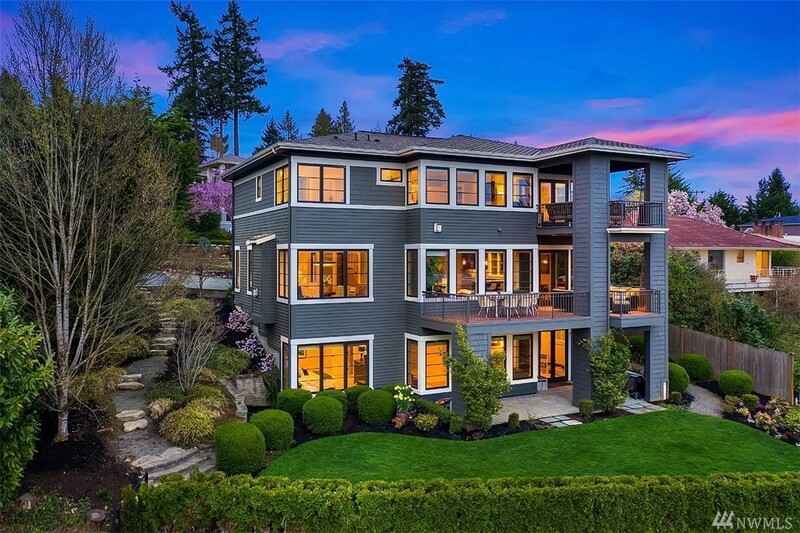 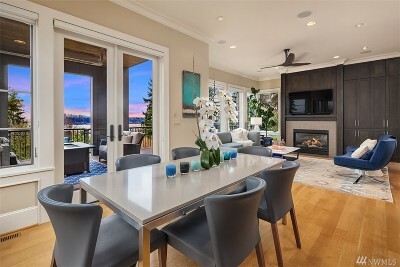 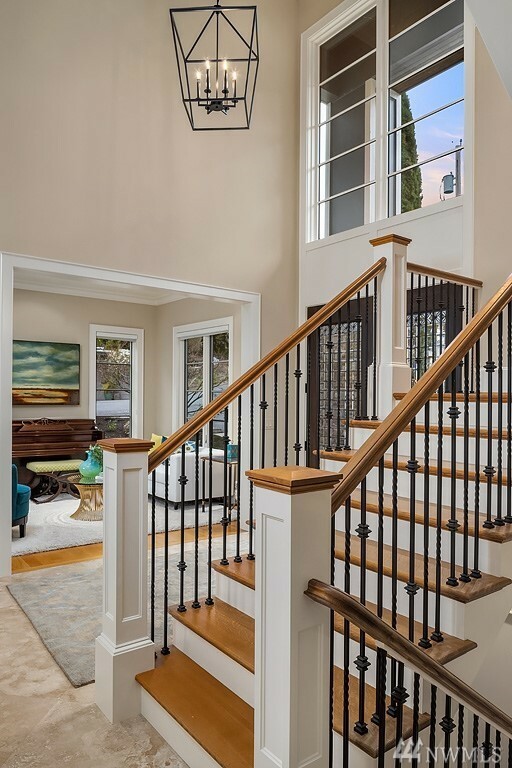 Jaw-dropping Seattle city, mtn & lake views in coveted north-end neighborhood of First Hill. 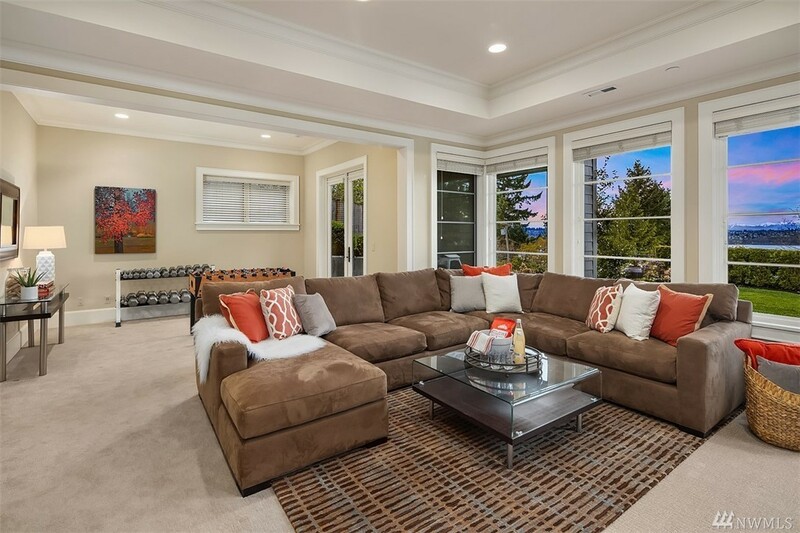 Stylish updates & exceptional quality in this RKK-built traditional w/ 5 BDRs + office. 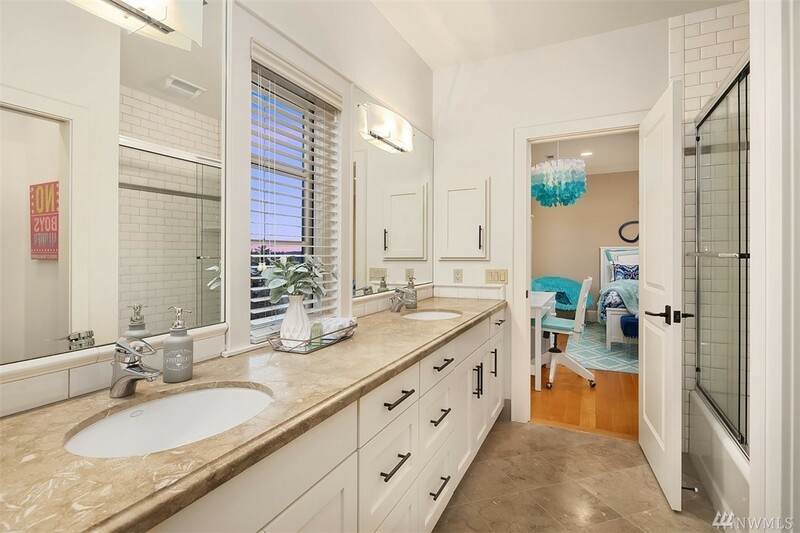 All BDRs en suite. 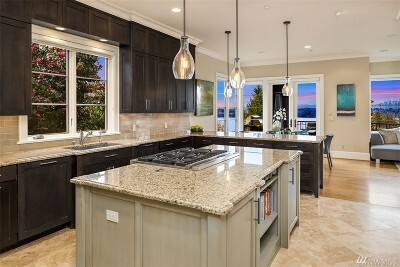 Gourmet kitchen w/ 2 dishwashers, wine frig, high-end appliances. 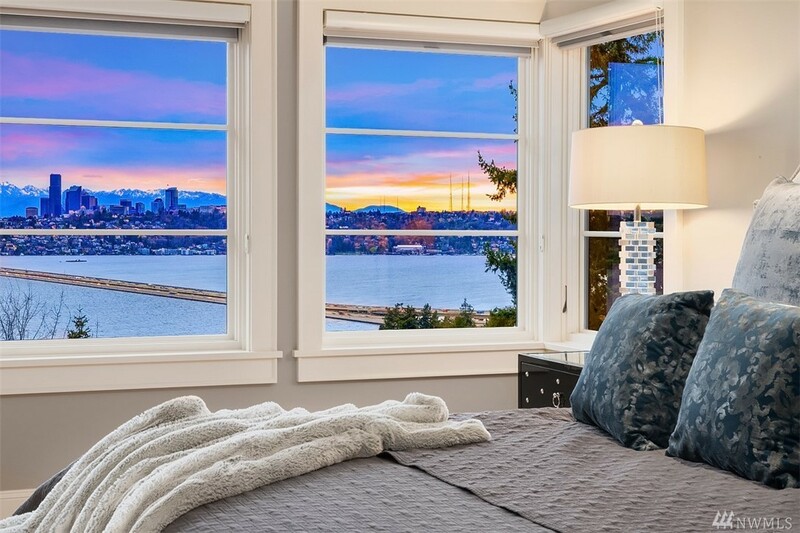 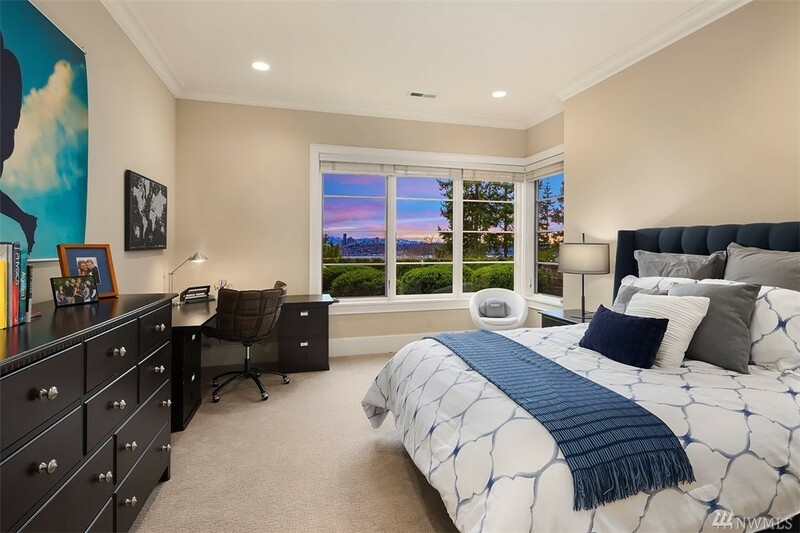 Spacious master suite w/ panoramic views, huge walk-in closet. 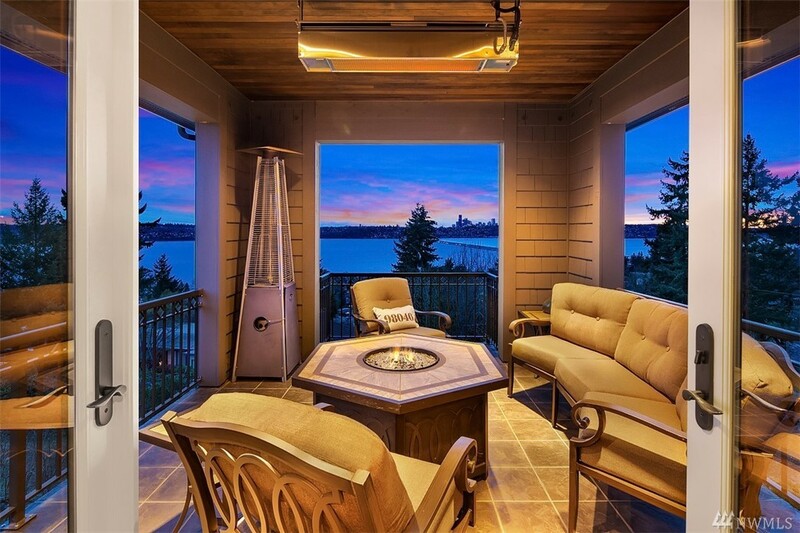 Heated, premier garage. Multiple outdoor spaces to enjoy the view-2 decks & flat, grassy play yard. 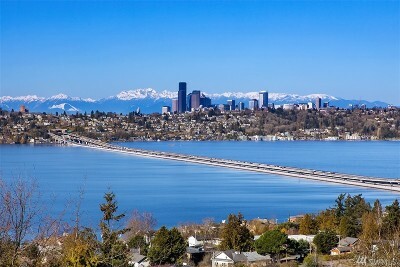 Walk to downtown M.I.-it's all here!